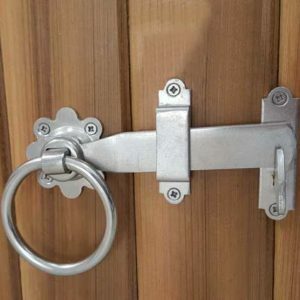 The Ring latch are probably one of the most popular forms of handle/latch fitted to a garden gate. 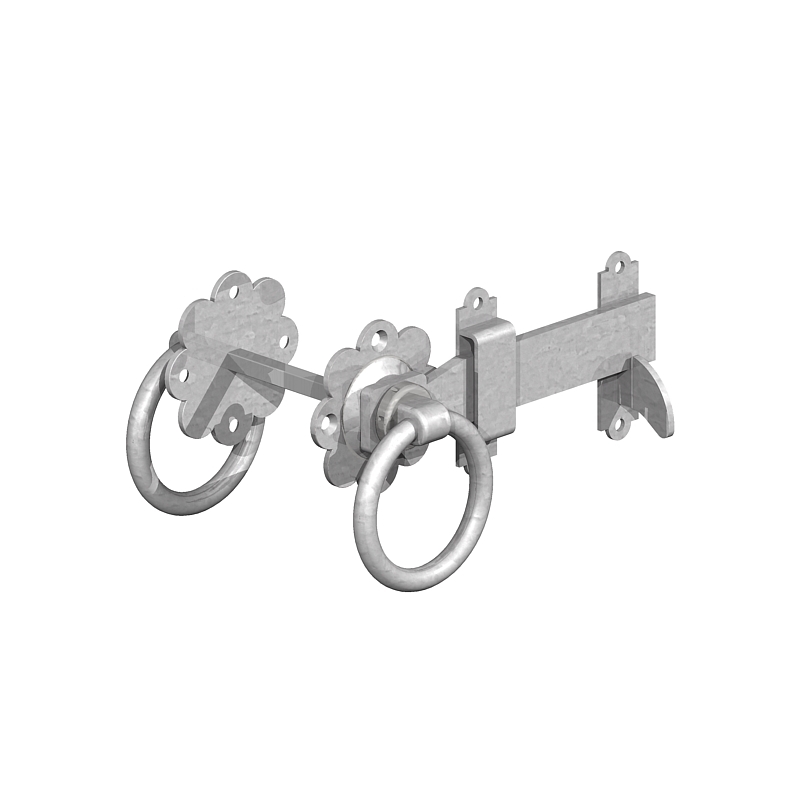 Our Galvanised Plain Ring Latch has a 125mm long latch bar allowing for adjustment. 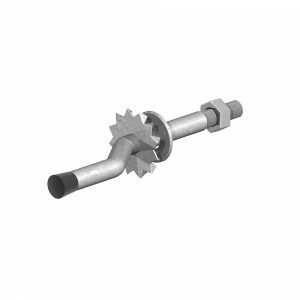 The spindle is 100mm long and we would recommend that the gate should be no more than 70mm thick otherwise the spindle may not connect to the ring handles on each side of the gate. The Ring hand is not lockable therefore if you require additional security we would advise fitting a pad lockable Brenton Bolt these are available in 100, 150 and 200mm long. 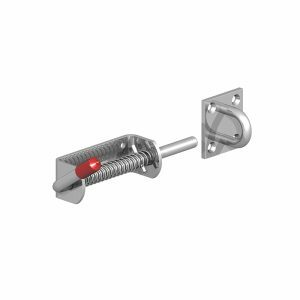 Other options include Oval Padbolts or Long throw sliding bolts. 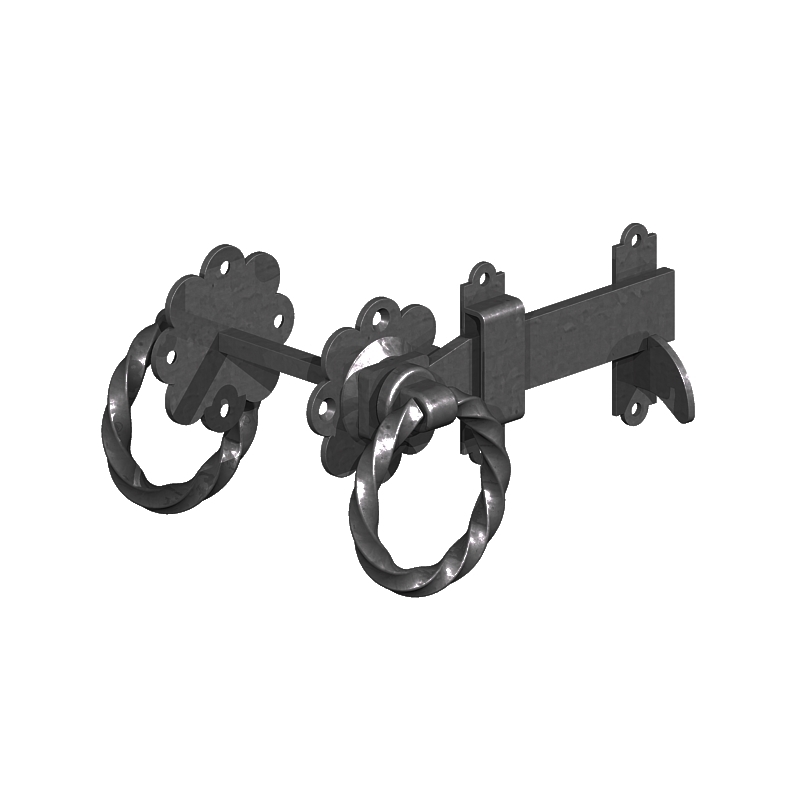 Sold individually in painted black , hot dipped galvanised or A4/marine grade Stainless Steel, screws sold separately. Other gate latches include Suffolk latch, Oval Pad bolt and Auto Gate Catch.